We are almost half way through the year. It’s so hard to believe it has gone by so fast. If you had a goal at the start of this year to stay on budget, how any you doing with that goal? If you got a little off track or haven’t been too successful at keeping up with a written budget, I have something that might help. I’ll be updating my budgeting series I published a few years ago. If you follow along with the series this month, you can get a written budget done by the end of the month. I’ll be posting an updated post every week so you can follow along. I know when I make a plan each and every month for where our money will go, we stay closer to our goals. Seeing where the money is suppose to go, written down in black and white, helps to keep me accountable. If you would like to use a spreadsheet to budget instead of pencil and paper keep reading for a special offer below. I know when we didn’t have a written budget, we would overspend on some items, like going out to eat and not have quite enough for other items. But once we got on a written budget, it was easy to know what the limits were. I’ve noticed since we started using a written budget, we are better at saving money too. When I see a certain amount is budgeted for saving for our retirement or towards home improvements, I’m more apt to make sure the money gets where it needs to go. 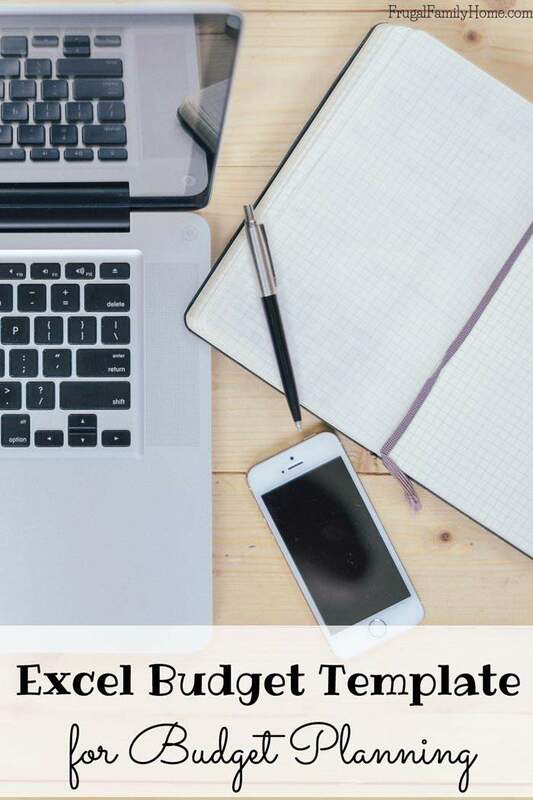 A written budget is also really good for knowing if you are on track for the month income and spending wise or if you need to scale back on a few items to stay within your income. Having a guide that can be adjusted from month to month really helps. Now I’m usually a pen and paper kind of gal, when it comes to budgeting. But recently for my blog, I started using spreadsheets to track things. You see I’m trying to keep my paper clutter under control and so less paper used, the better. Spreadsheets only clutter the computer and not the house. The other day it hit me, that I could also track our budget using a spreadsheet. I spent some time figuring out how to do formulas for excel and made up a handy budget template. It has a different sheet for each month of the year, which for my brain, that likes to keep things in the proper place, works well. Then I added the formulas, so there isn’t any calculating that needs to be done. Just put in your numbers and the totals appear like magic. Well, it’s the formulas, but you get what I mean. The spreadsheet has an area for income from two sources, space for other income in case you have a side business or sell on Etsy, Craig’s List or Ebay. There is also an income slot for cash gifts, just incase you have a birthday and want to include that money too. There’s a section for budgeting for savings. I’ve included slots for retirement, education, emergency fund and an extra one just in case you have something special you are saving for. The third section is for your monthly bills. All those things you need to pay for each month. 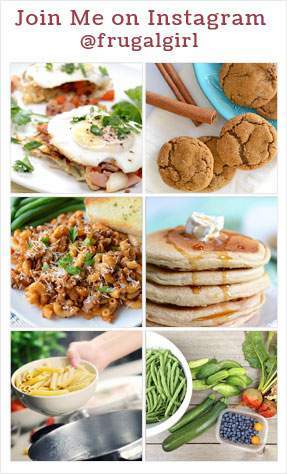 From the mortgage or rent to food and clothing. Then at the very bottom, I’ve included the total for the month, comparing your income to your spending. So you can tell by one line whether you’re on budget. What’s great is that once you’ve made the budget for the month, you’ll have it saved so you can track your bills from month to month and see where spending is going up or going down. 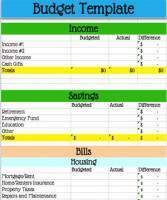 If you make a copy of the excel budget template, you can use it over and over again, year after year. Making it a nice tool to compare income and monthly spending from year to year too. 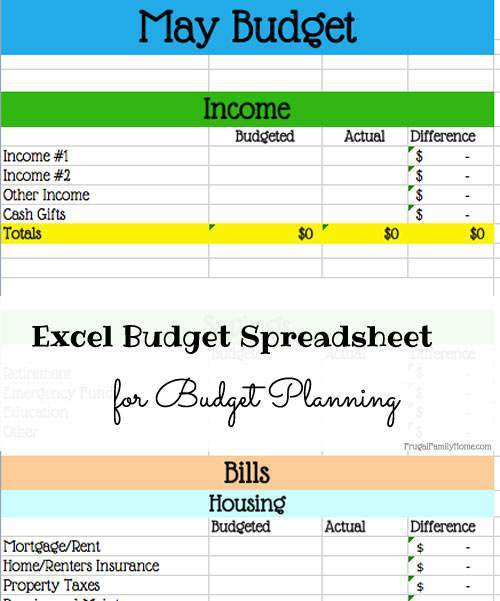 This budgeting spreadsheet can help you keep your budget on track. 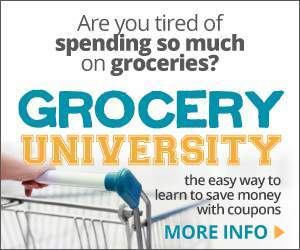 Enter your budgeted amounts for each category and then enter and actual amounts as the month goes along. The total will auto populate for you so you know if you on track with your budget. I do use excel for my budget as well. Mine looks pretty boring compared to yours! I think I am kinda funny about how I budget cause mine never is set up close to how anyone else does theirs. But I gotta make it work for us!